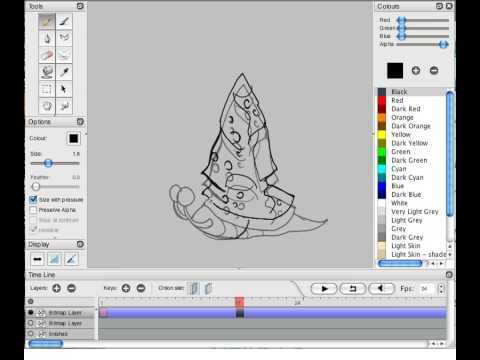 Learning how to animate in Pencil2D! If you have a specific tutorial you’d like to be made, let us know in the comments so we can review it. I’f you would like to contribute a tutorial of your own, point us to it so we can feature it. 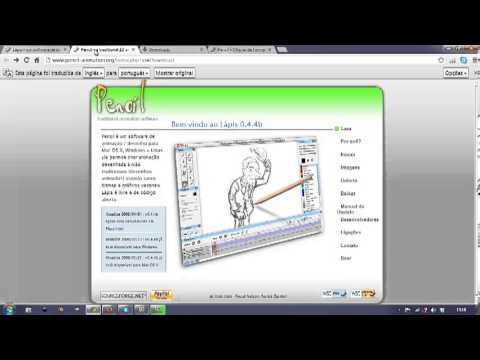 Note: The following Video Tutorials were created by OTHER USERS for older versions of “Pencil” and most of their authors will probably not answer your questions as some of them stopped using the program years ago, however the information is still relevant in most cases.